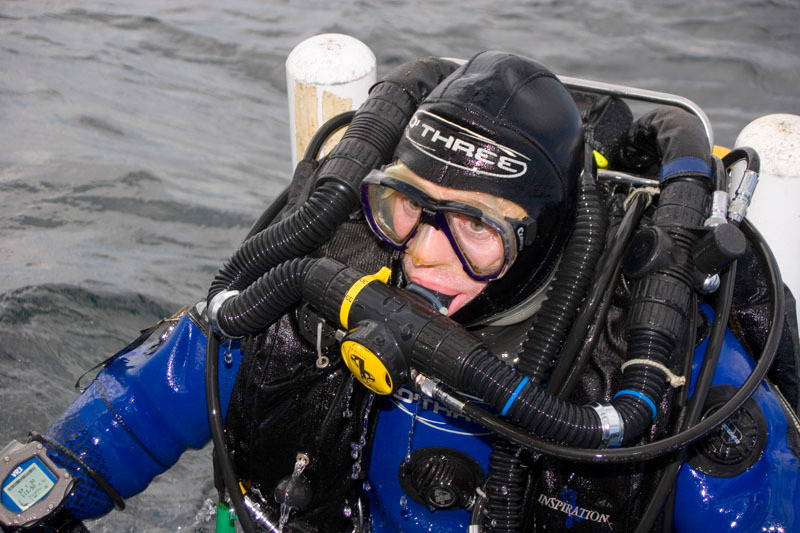 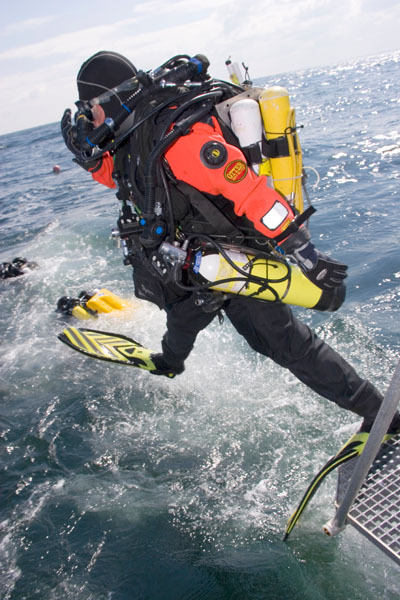 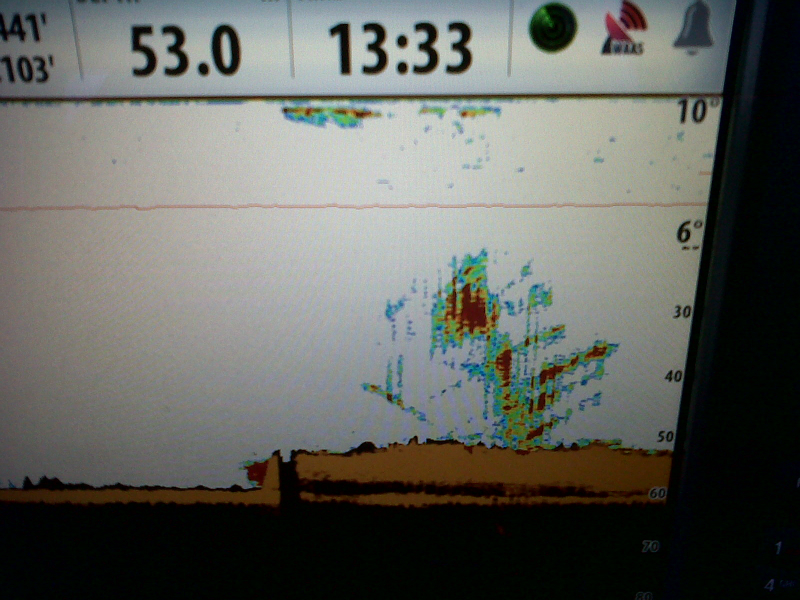 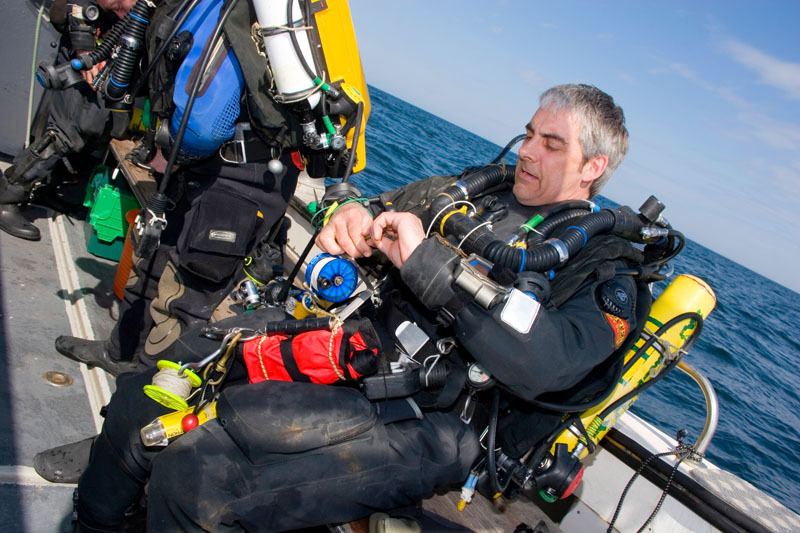 Technical Wreck Diving « Marine Quest – inspiring diving around St Abbs, Eyemouth and the Firth of Forth. 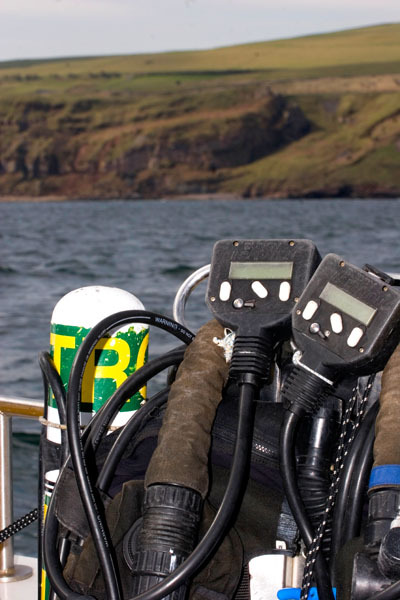 The St Abbs and Eyemouth coast is unbeatable for technical wreck diving, with over 100 historic sites within easy reach, and exciting virgin wrecks further off shore. 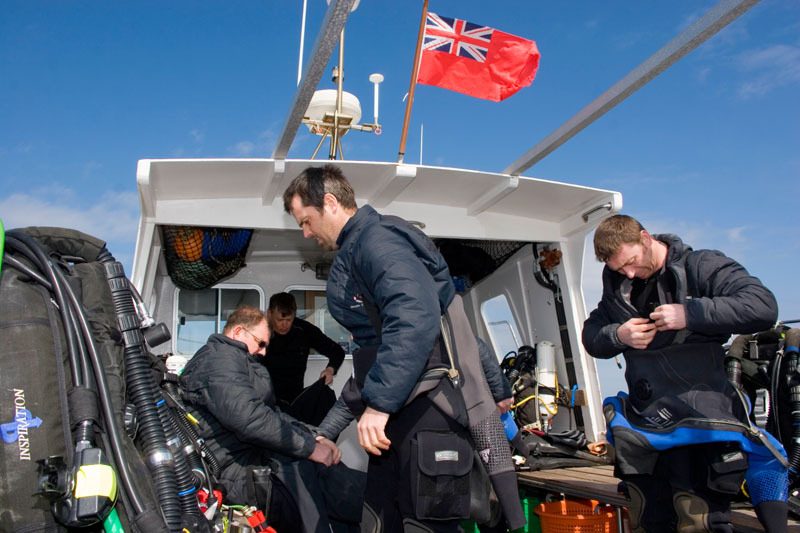 See our interactive dive map for full details of wreck locations, depths and travel times, and our newsletter for scheduled dives. 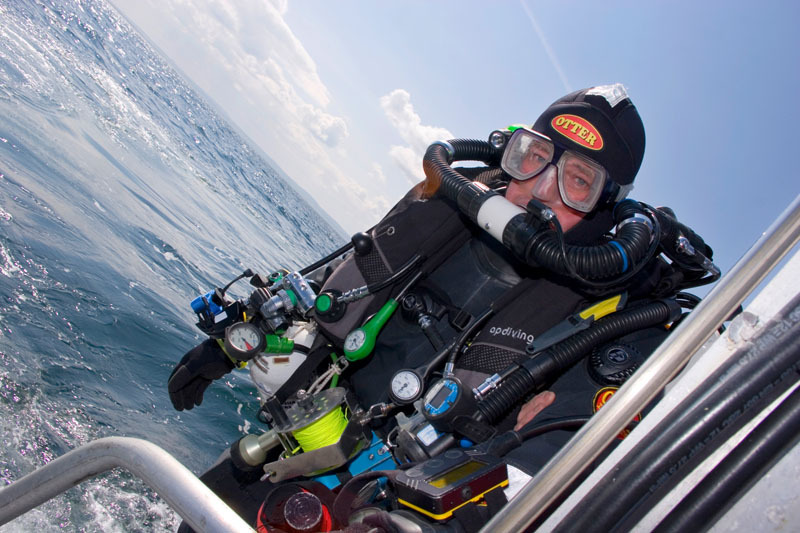 If you’re interested in undived wrecks, look out for Marine Quest trips to new marks – you might play a part in a major discovery such as the SS Exmouth! 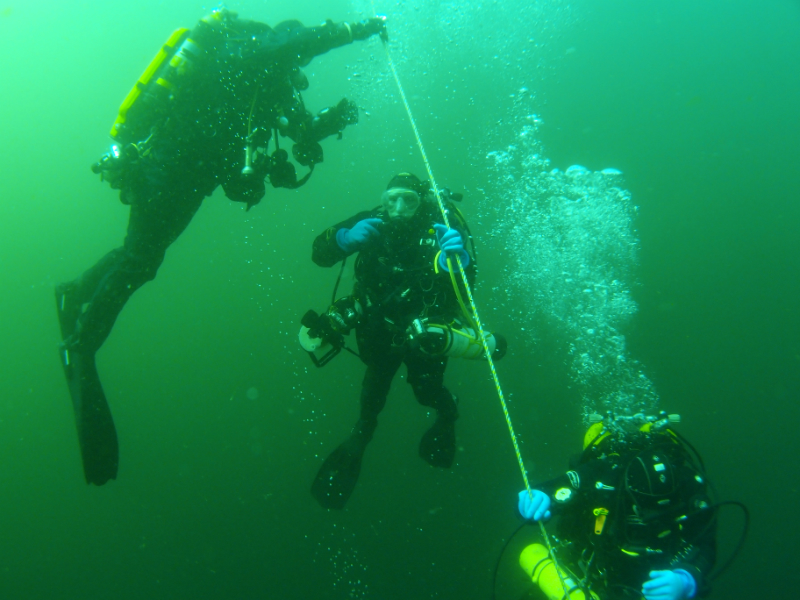 Technical divers can book a space on our scheduled dives, get a group together, or suggest a trip and we’ll do the rest. 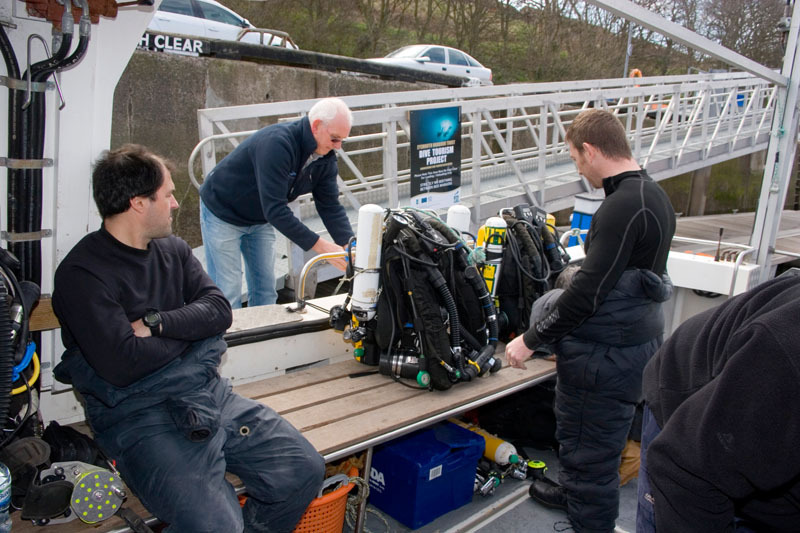 The Harbourside is right on the quayside and has air, Nitrox and Trimix on site, free WiFi, and a large drying room for kit. 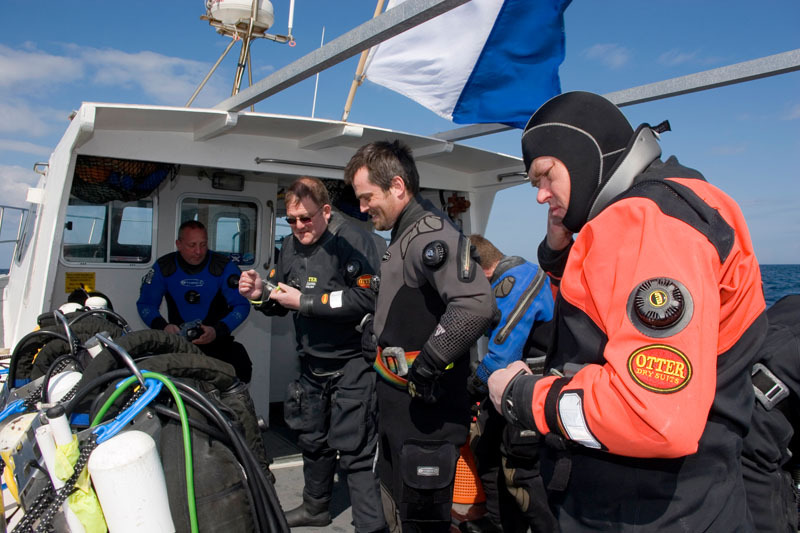 For inquiries, contact us via info@marinequest.co.uk or 01890 752444, or book online.